It’s a battle of the surfin’ bands at Surfadelic pier. This time we have The Pyramids, a surf band famous for their shaved heads, formed in Long Beach, South California around 1961. 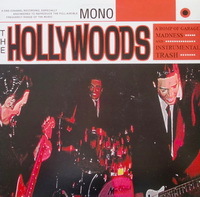 In 1963 they recorded a single “Pyramid Stomp”, which made the top hits of KMEN radio station in San Bernardino and attracted the attention of London Records executives. 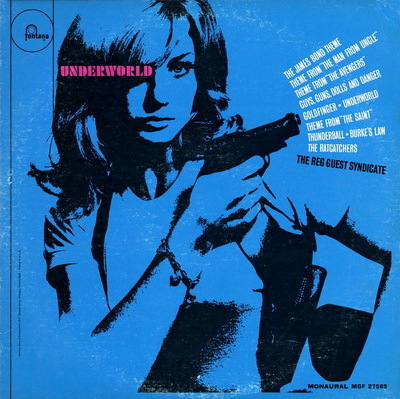 Britons decided to found an ephemeral Best Records label to promote The Pyramids under which the band cut a “The Pyramids Play The Original Penetration” (1964) album. 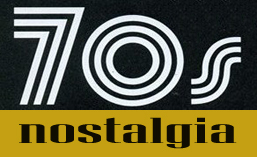 In early 1964, they made the Top 20 of the Billboard Hot 100 with their instrumental “Penetration”. 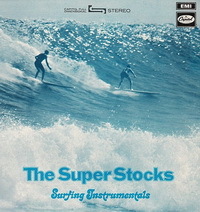 It proved to be the final major instrumental surf hit. In July 1964, the group appeared in the American International Pictures’ film Bikini Beach, coming onstage wearing Beatle wigs, which were lifted to reveal their shaved heads. For the film they performed two songs – “Record Run” and the instrumental “Bikini Drag”, both written by Gary Usher and Roger Christian. You can see a brutha playing a surf tune in a skinhead band 😉 This here is best of collection with their ’63/’64 recordings. 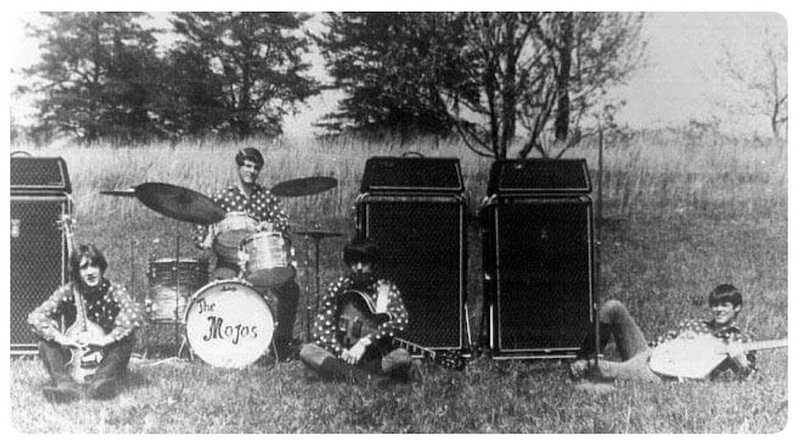 The Surf Teens were from the central coast town of Atascadero, California. 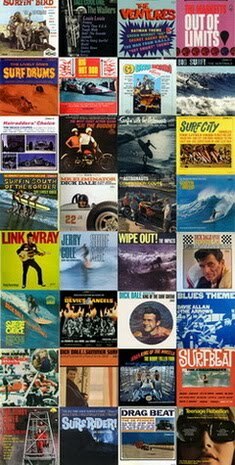 Surf legend Norman Knowles, member of THE REVELS and writer of the surf classic ‘Church Key’ produced the classic but totally obscure LP “Surf Mania” that was originally released on the budget Sutton label in 1963. This here is a reissue with 6 bonus trax, all-instro action mostly with covers of surf tunes. Their ages at the time of recording ”Surf Mania” prove indeed that they were Surf Teens! I was disappointed that the Pyramids LP had an inferior recording of “Pyramid Stomp” instead of the single version that was on “Best” records..